In our busy lives, we often fail to keep a check on our devices. We have no idea where our cell phones are lying while preparing an important presentation or we just drop it while on our morning runs. And if it’s an expensive one like iPhone, you read silent prayers for it to never be damaged, not until the latest version is released. Then comes the cost of repair which varies according to extent of damage and can actually burn a hole in your pocket. iFix Mobile, the cell phone repair services in Toronto , get you out of this fix by charging affordable rates for all the repair jobs they undertake. Here are the most common cell phone repair issues that iFix addresses every day. The mother of all cell phone repair problems, it’s the first in line. Cell phones crack while we try to multitask with phone in hand or we completely neglect its presence. Most screens today are LCD screens and need replacement if cracked. Price varies according to the type of device. For example, an iPad screen replacement costs more than an iPhone screen replacement. The cost also differs according to make and model of cell phone. Every lithium-ion battery comes with a shelf life. But we fail to remember this fact and keep on dragging our batteries for more than necessary. Your cell phone battery might need replacement if it discharges faster than it charges. If this continues after battery replacement, your cell phone’s charging circuit may be faulty. It’s important to keep in mind to ask for only original batteries. It has happened with all of us at some point. When we forget that we’re plugged in to our cell phones and turn away, accidently jerking the ear phone jack. Same is the case with charging ports. Most phones come with a standard 3.5mm jack which can be easily repaired or replaced, same as micro USB charging ports. Power buttons, along with volume rockers, are quite abused when we apply more force than necessary. As a result, these buttons stop working or get pushed with a greater effort. Therefore, you need to get them replaced or repaired. These are the most common cell phone repair jobs in Toronto and practically, around the globe. 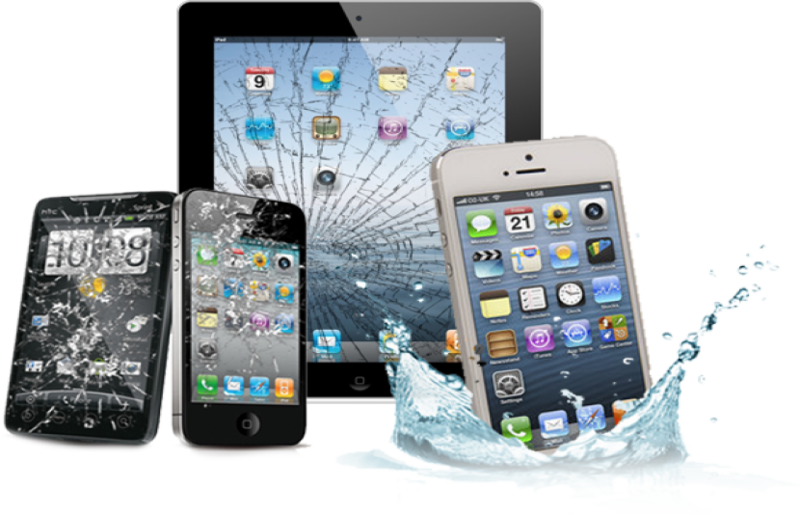 If you wish to get quick and affordable cell phone repair services, look no further than iFix Mobile.